When exploring people in the Bible, Jesus Christ is obviously the most essential and transformative individual — not only in the scriptures, but in the scope of history. Jesus, God’s son, died on the cross to redeem humanity’s sins. Christians believe that his birth and life were prophesied throughout the Old Testament and that the New Testament recounts the fulfillment of those prophecies. Born in Bethlehem to his mother, Mary (a virgin), Jesus’ life, death and resurrection have fascinated the world for more than 2,000 years. 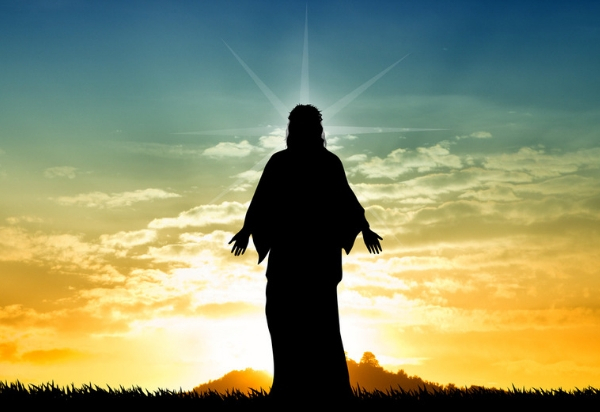 A Bible character study of Jesus’ life offers a stunning blueprint for humanity. 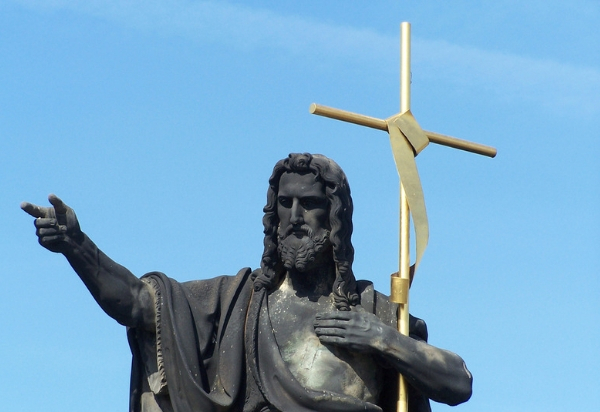 Christ, who never sinned yet faced temptation, offers guidance to fallible humans. He is also a testament to devotion to the Almighty and to selflessness. His decision to willingly die on the cross for the sins of humanity is a lesson that encourages Christians to selflessly help and give to others. The next Bible character we’ll explore is John the Baptist. He is, without a doubt, one of the most fascinating people in the Bible. From studying his parents to exploring his story, there is much to learn. Luke 1 reveals that his mom and dad — Zechariah and Elizabeth — were unable to have children and that they were both very old. But then a miracle happened: the angel Gabriel appeared to Zechariah and told him that his wife would soon have a baby and that baby was John the Baptist. Elizabeth’s story reminds us that we should always believe in miracles. She conceived John the Baptist against all odds. John’s life, too, shows a man who was deeply devoted to faith, and who paved the path for Jesus’ arrival (Mary and Elizabeth were relatives). He is one of the biblical characters who sacrifices it all for his devotion to the Lord. Matthew 14 tells us about John’s death at the hands of Herod. John spoke up about the relationship, reportedly believing it to have been improper or adulterous, and the price was his death. He stood by his faith no matter what, and that’s a powerful lesson to keep in mind. Moses is one of the most well-known biblical characters in the Old Testament. He was essentially the earthly “father” of the Hebrew people, guiding them out of Egyptian slavery and setting them on the path to the Promised Land. 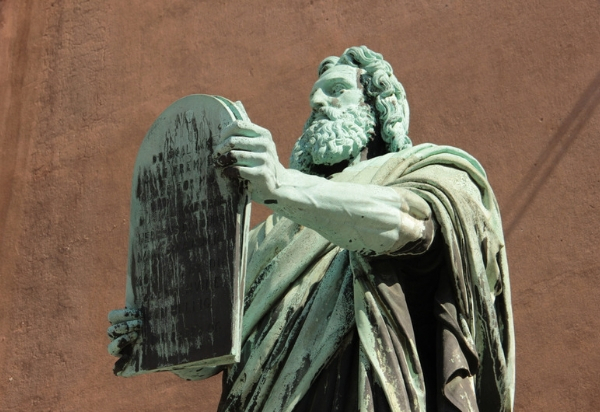 After God penned the Ten Commandments, Moses brought the collection of rules and regulations to his people. Thousands of years later, those commandments continue to provide moral guidance to people across the globe. Exodus 14 shows how Moses defended and encouraged his people as the Egyptians came after them: While Moses wasn’t perfect — let’s not forget his refusal to abide by God’s command when it came to the water and the rock and his subsequent inability to enter the Promised Land — he clearly cared for his people as any good “father” would. His devotion and love for God are commendable, and his central role in the lives of the Hebrews helped set God’s path for Israel in motion. 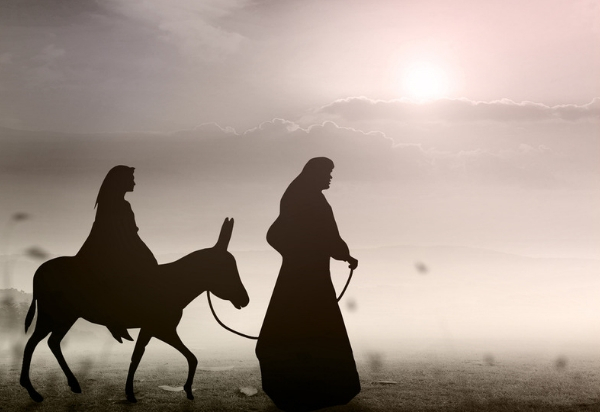 Mary, Jesus’ mom, teaches us one of the most profound lessons about trust in the Almighty. The gospel account in the Book of Luke is quite revealing. After Mary was chosen by God to carry Jesus, the scriptures show the grace with which she took the shocking news. The angel Gabriel appeared to Mary, who was a virgin at the time and committed to be married to a man named Joseph. Gabriel told Mary that she was “highly favored” and revealed she would be expecting. Mary questioned how pregnancy was possible and was initially troubled by the angel’s appearance. But once she learned of the reason for Gabriel’s visit, she responded to the life-changing news with a heart that was fully open to God’s will, proclaiming that she is God’s servant and that His will would be fulfilled. Mary had questions for the angel, but her willingness to accept God’s will provides a lesson about God’s word. When we find ourselves faced with a difficult or challenging call from God, we must trust and obey. We can never imagine how God will work through us, as Mary’s story shows. 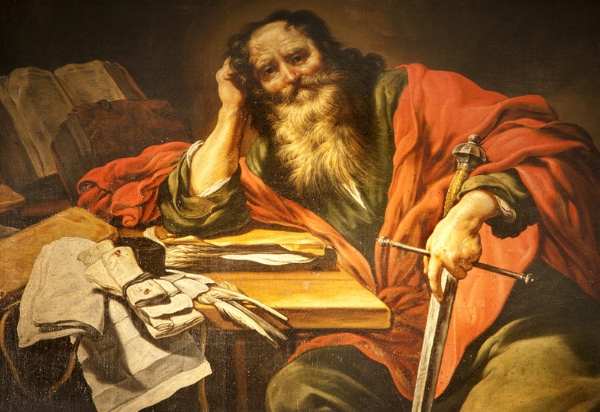 Among all Bible characters, Paul, formerly known as Saul of Tarsus, underwent perhaps the most massive of transformations. Paul is one of the people in the Bible who teaches us the most about redemption. Paul’s encounter with Jesus transformed him from a murderer of Christians into a man who evangelized for Christ, personally penning 13 books in the New Testament. 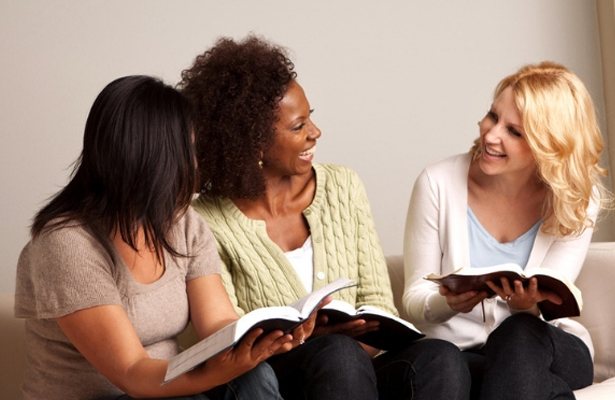 A Bible character study of Paul’s life teaches us that God can change anyone — and that the power of Christ is boundless. Adam and Eve are two people in the Bible who hold a coveted spot, as they are the first two humans to inhabit the Earth. Genesis tells us that they were specifically created by God and that their creation marks the start of humanity. We learn in Genesis 1:27 that God created Adam and his wife, Eve, “in His own image” and that the couple went on to become parents. The Bible records that Adam and Eve had sons named Cain, Abel and Seth, as well as other sons and daughters. 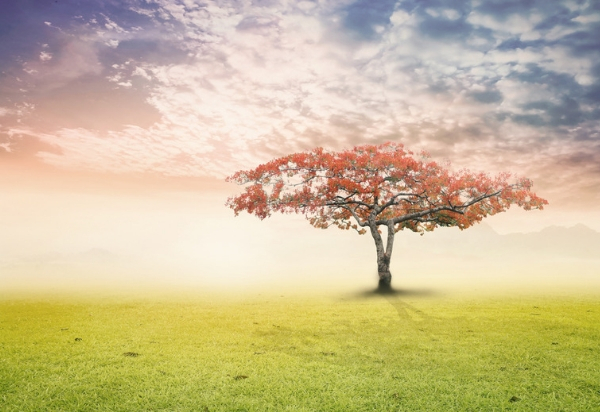 A Bible character study of Adam and Eve leaves human beings with an important lesson about God’s word — and His character. God has set certain standards in motion, and He asks people to seek Him and His plan for their lives. Unfortunately, Adam and Eve didn’t listen to one of God’s specific commands, and they faced consequences. As Genesis records, Adam and Eve were told by God not to eat from the Tree of the Knowledge of Good and Evil, but they chose not to listen and ate the forbidden fruit anyway. They were banished from the garden and had to leave paradise to till the land. Their sin changed the trajectory of the human experience, teaching us all the importance of abiding by God’s laws. It’s easy to gloss over Simeon’s story. But he’s actually one of the Bible characters who has much to teach us about God’s word, despite his brief mention in the New Testament. We’re introduced to Simeon in Luke 2, when we’re told of the events that unfolded after Jesus’ birth. “Behold, this child is set for the fall and rising again of many in Israel; and for a sign which shall be spoken against. Yea, a sword shall pierce through thy own soul also,) that the thoughts of many hearts may be revealed” (Luke 2:34-35, KJV). 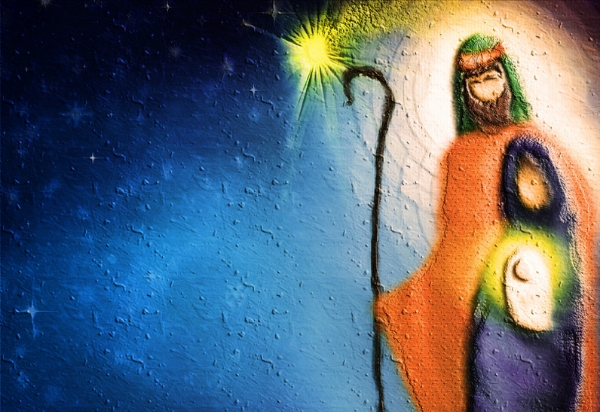 Simeon is one of the Bible characters who teach us the importance of relying on God. Additionally, his story reminds us that God keeps His promises. Simeon was told he would see the Savior before his own death, and Christ’s arrival with Mary and Joseph was the fulfillment of that promise. Whatever God promises, He will grant. If you’re looking for more information on Bible characters, check out PureFlix.com’s must-watch Bible-themed documentaries.